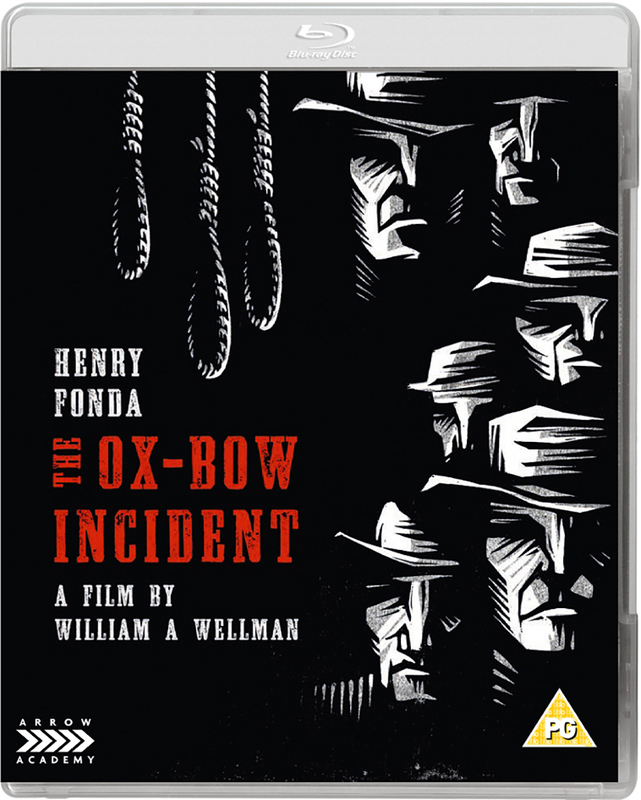 Henry Fonda, Harry Morgan, Dana Andrews, Mary Beth Hughes and Anthony Quinn star in this Western crime drama. As two drifters are passing through a Western town, news arrives that a local farmer has been murdered and his cattle stolen. The drifters quickly join the townspeople in forming a posse to catch the perpetrators, mainly to avoid being accused of the crime themselves. 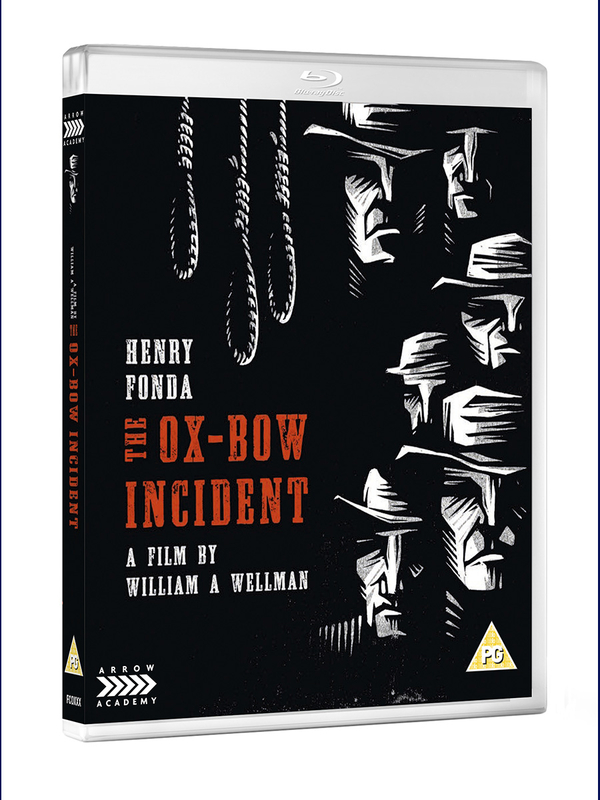 When three men are found in possession of the cattle, the posse clamours to see justice done immediately - but appearances can be deceptive, as they soon learn to their cost.